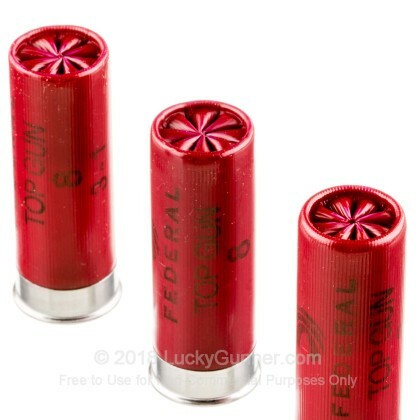 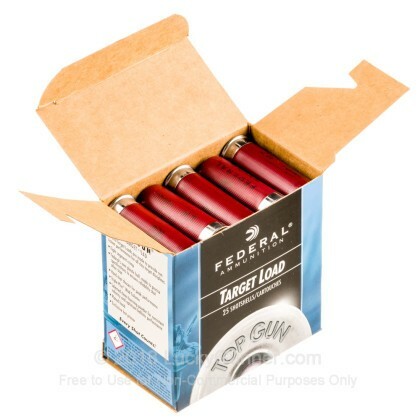 Q: Looking for a full power, affordable, 12 gauge, 2-3/4", target load for my auto loading shotguns. 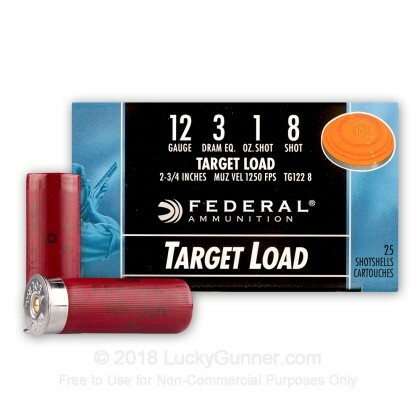 Light target loads don't cycle well or sometimes at all. 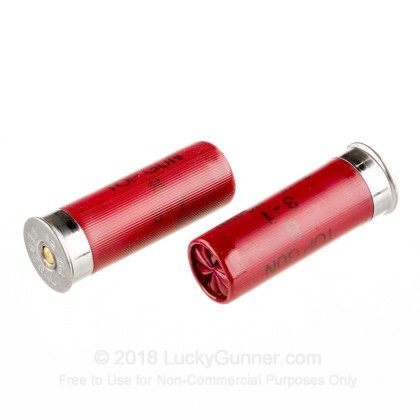 Can you recommend one of your products? 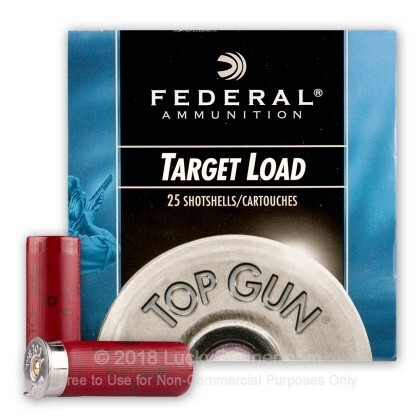 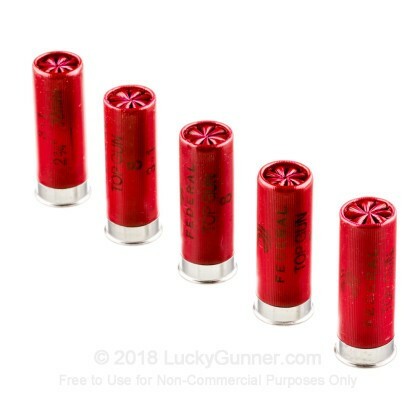 We also have this 12 ga - 2-3/4" Lead Shot Target Load - High Velocity - 1 oz - #8 - Federal Top Gun - 25 Rounds ammo in stock in a smaller quantity.